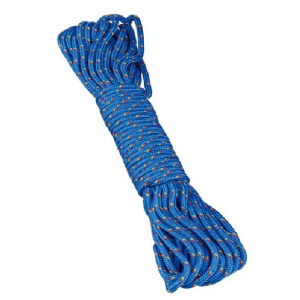 Ever tripped over your campsites tie-downs in the dark? 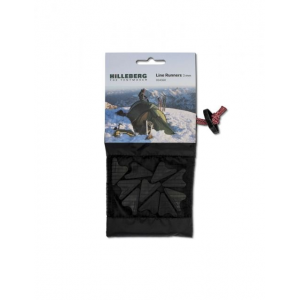 Using Nite Ize Reflective Rope, youll see these hazards before you end up in the dirt. 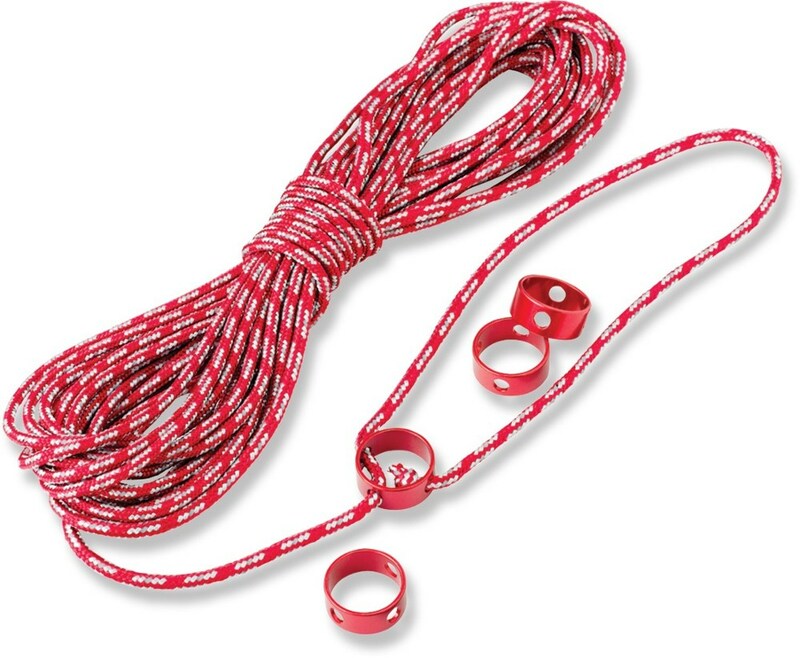 Made of 2.44mm nylon, this strong rope features a woven-in strip that reflects brightly when a flashlight shines on it. 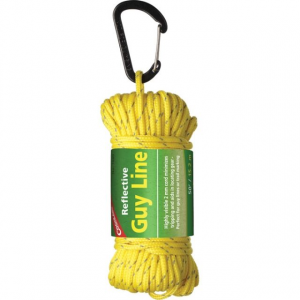 Perfect as a tent guy line, tying up tarps and shelters, or anywhere where rope visibility will add to your safety. Imported. 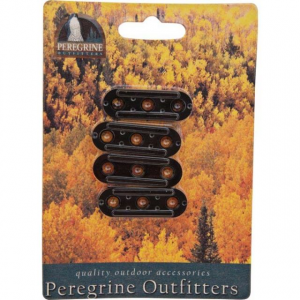 Length: 50 ft. Cancer and Reproductive Harm- www.P65Warnings.ca.gov. 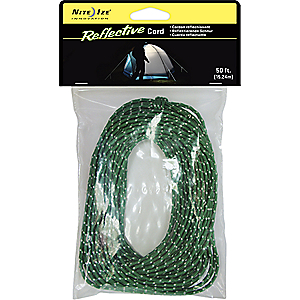 Nite Ize Camp & Hike Reflective Rope Pack RR-04-50 353745.